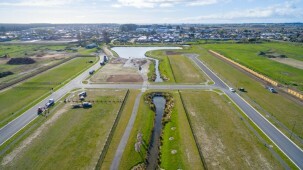 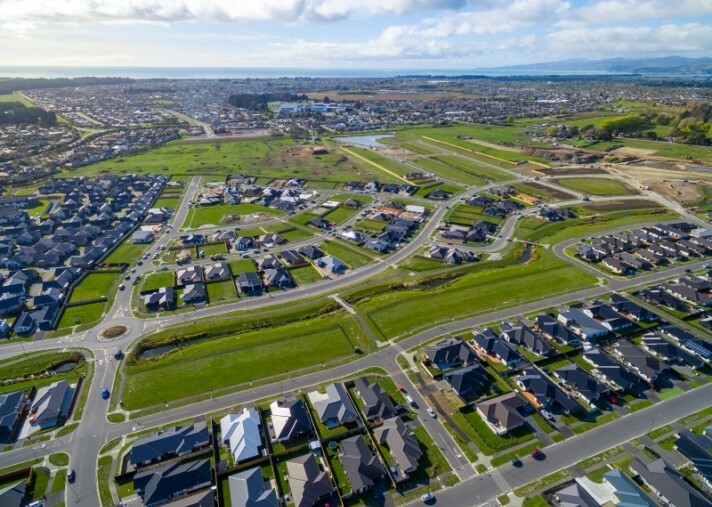 If quality of life is what you are after, Prestons Park has it in spades. 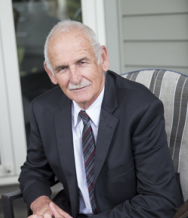 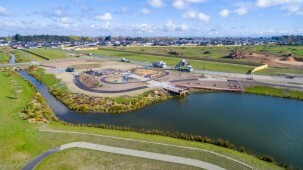 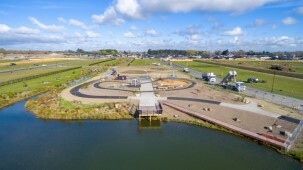 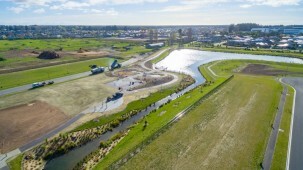 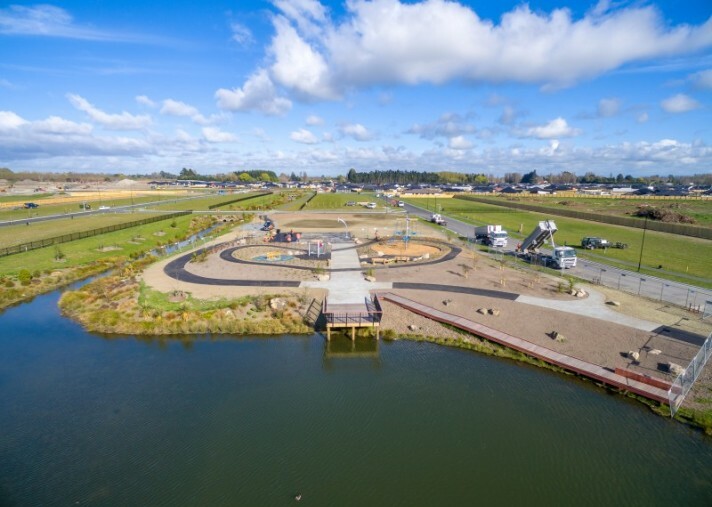 If you would like accessibility to all the attractions out new city of Christchurch promises no problem, we have that too. 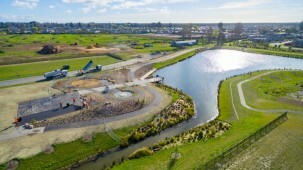 Prestons Park truly has it all. 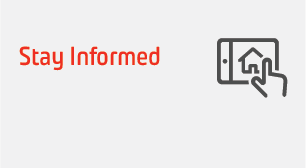 It is a world away, yet close to the action. 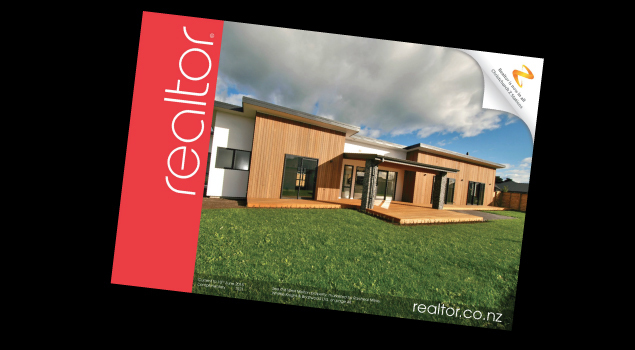 Building on the success of previous stages, we are now pleased to offer Stage Q1-Q3 & R1 for sale. 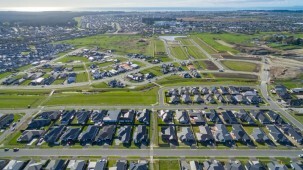 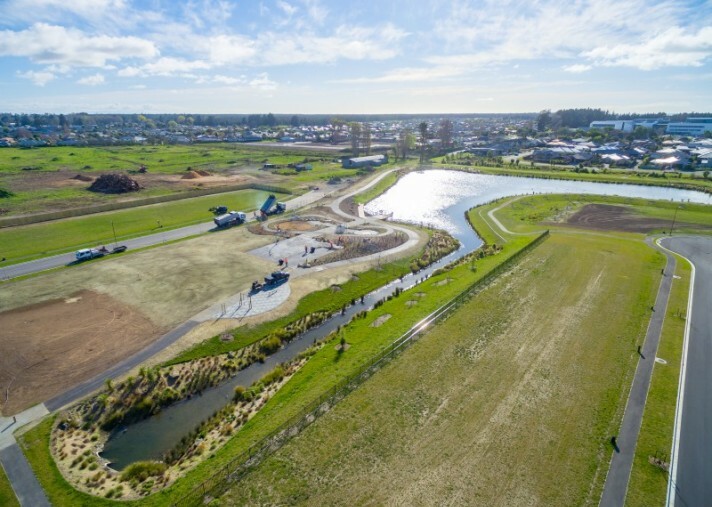 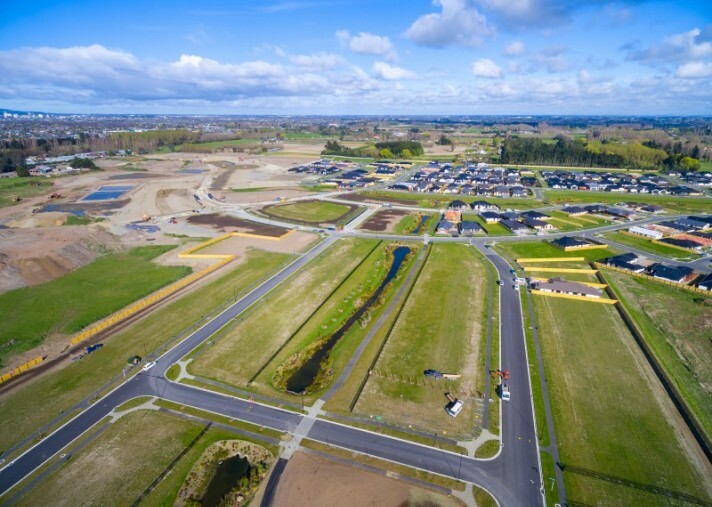 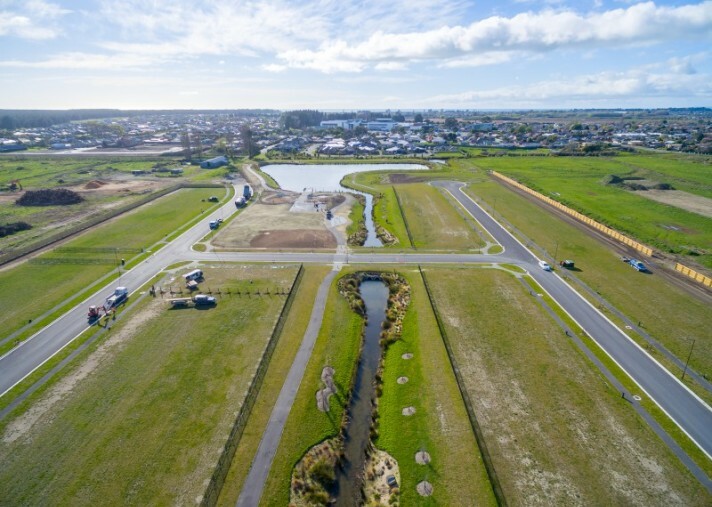 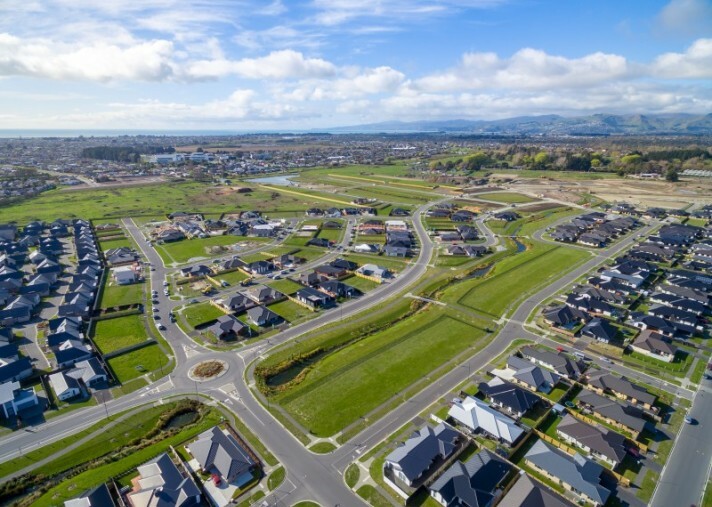 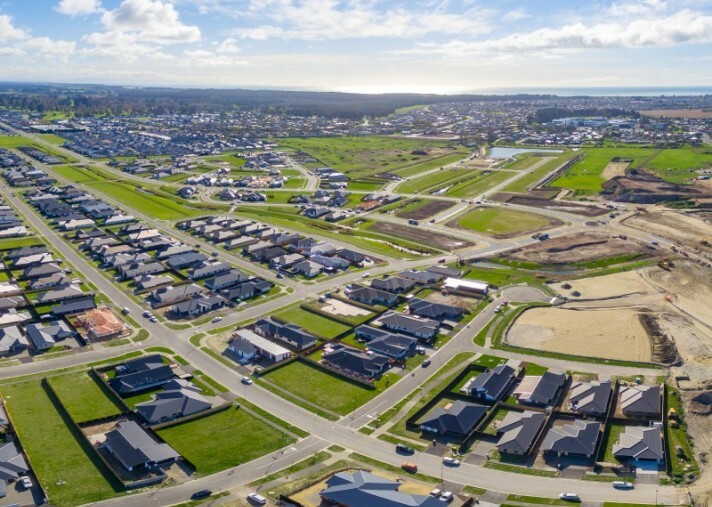 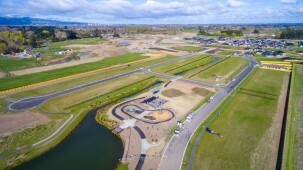 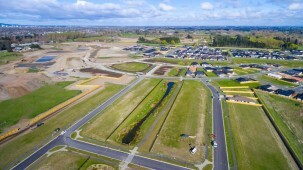 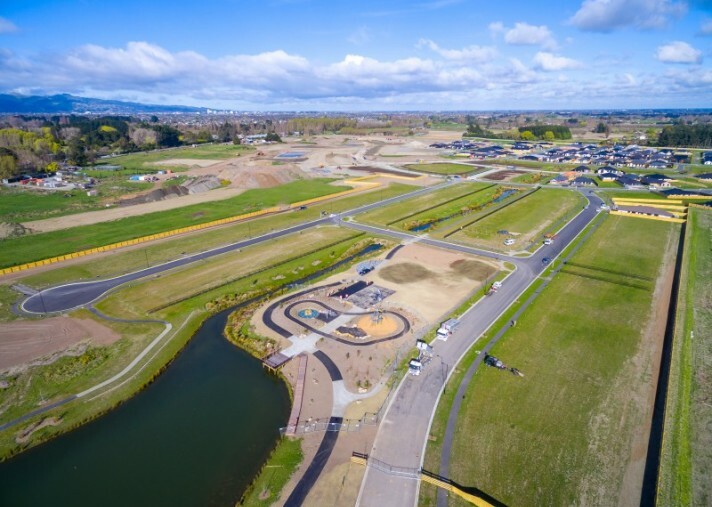 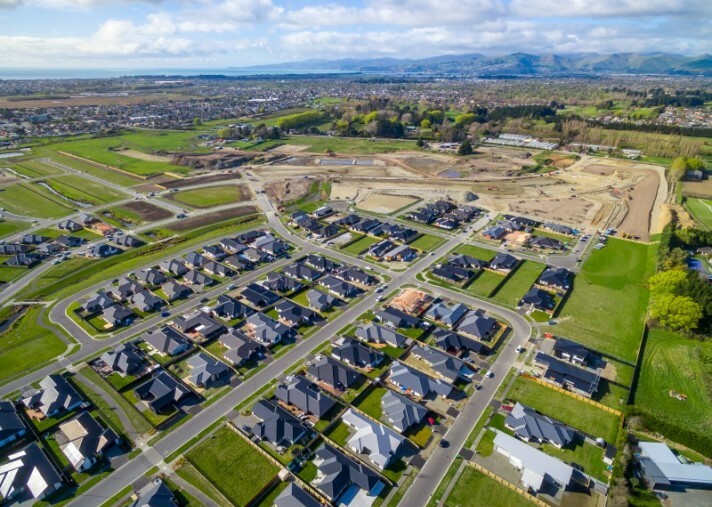 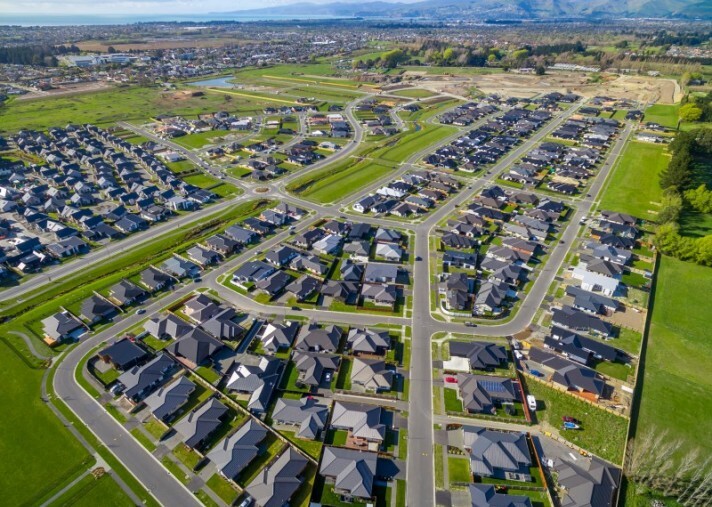 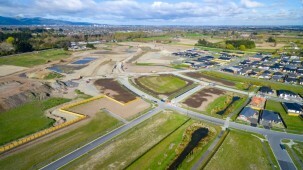 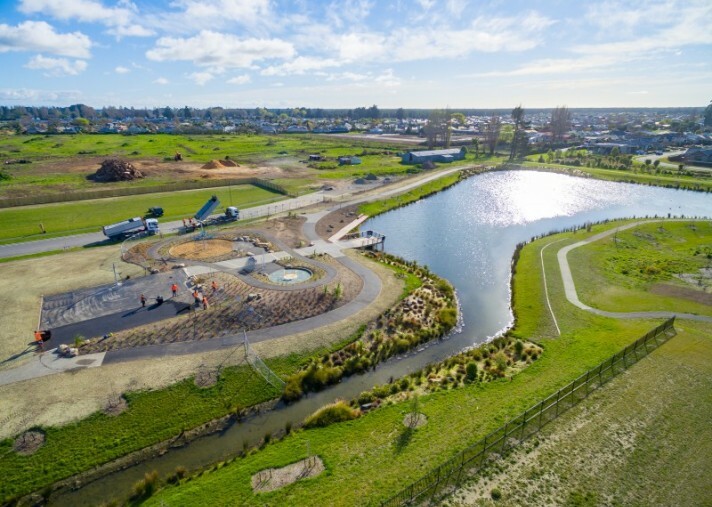 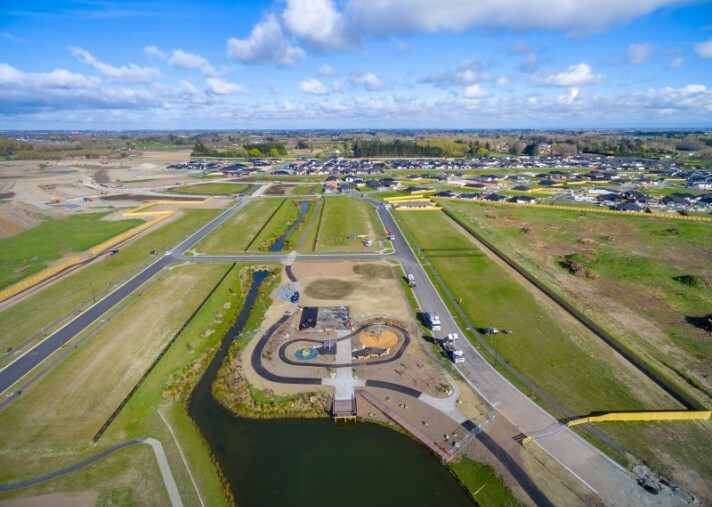 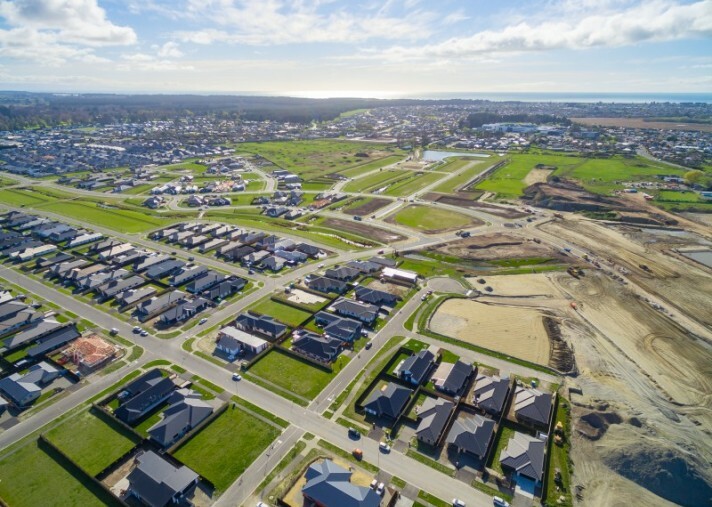 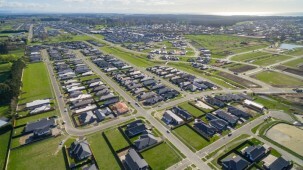 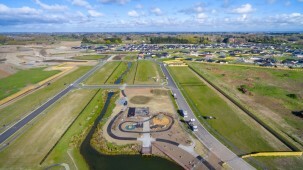 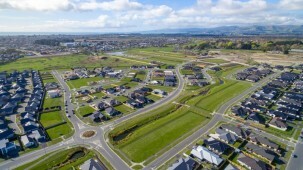 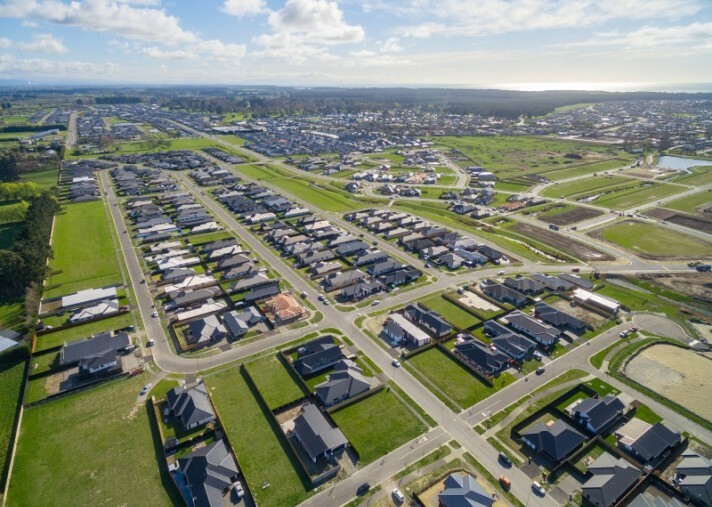 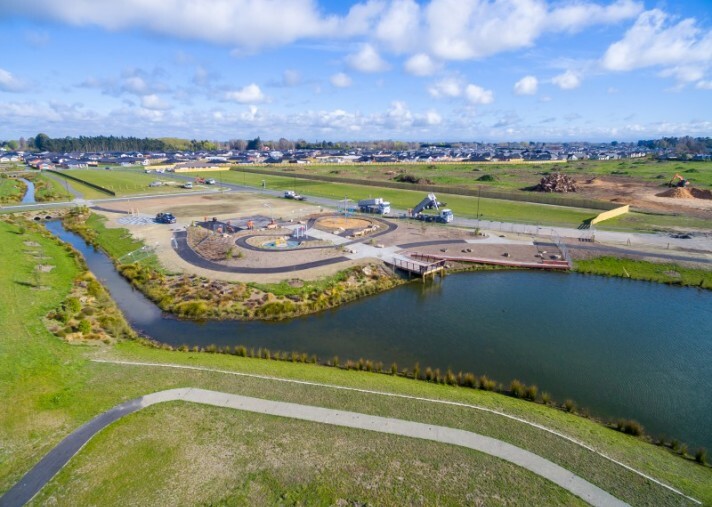 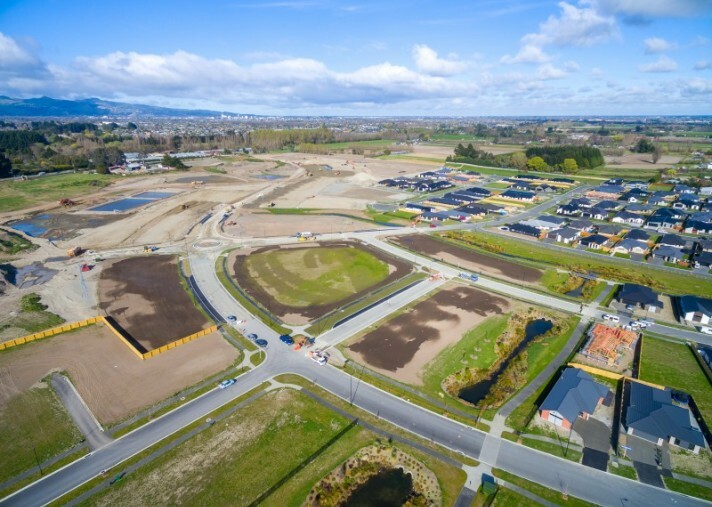 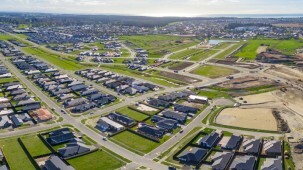 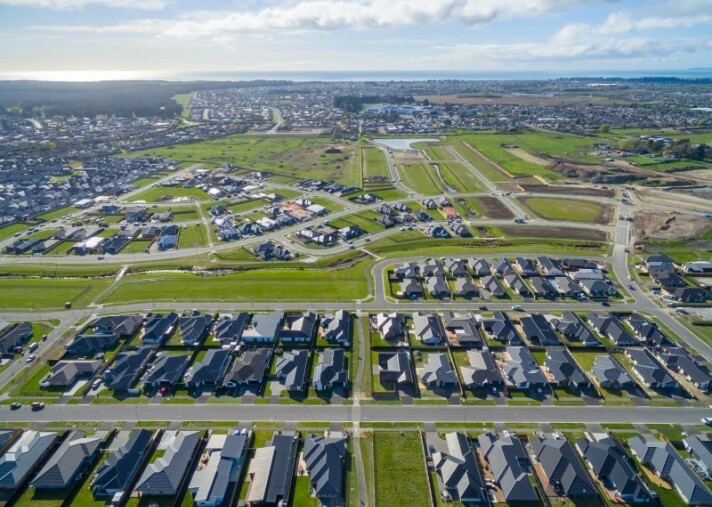 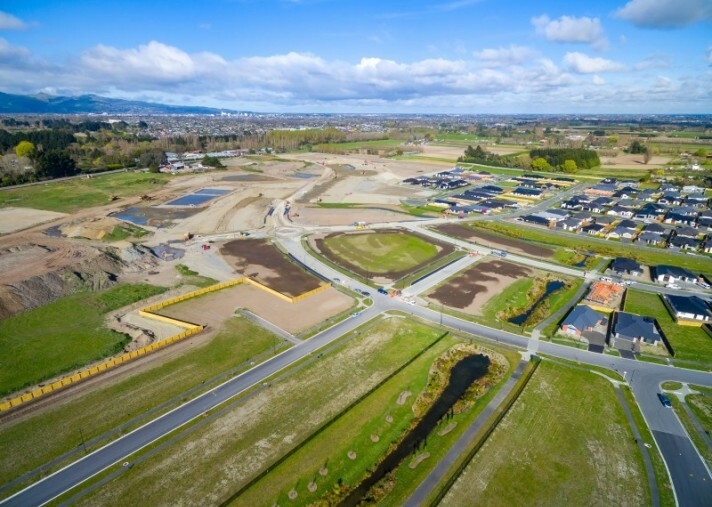 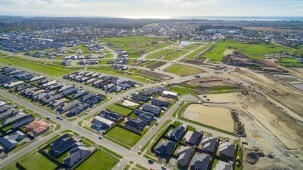 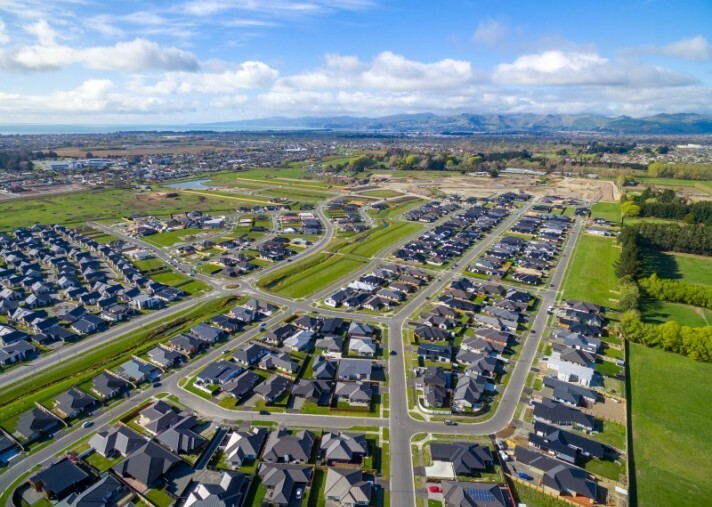 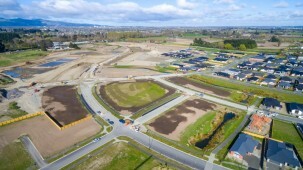 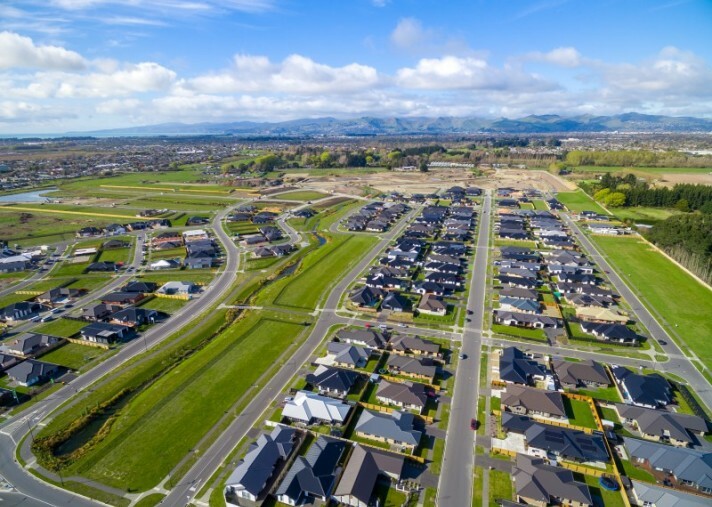 Take the time to visit and discover why so many families have chosen to build their new home and settle at Prestons Park. 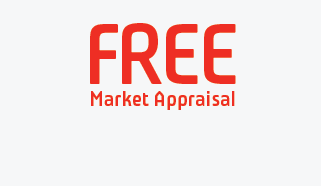 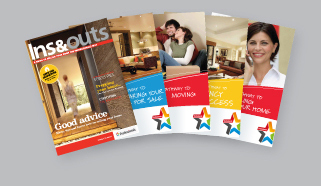 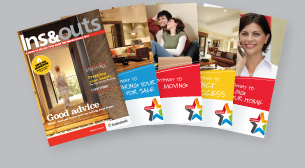 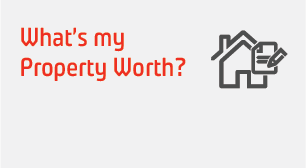 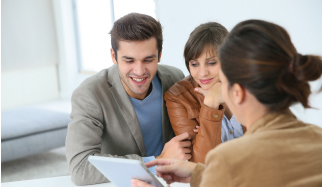 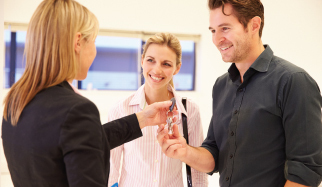 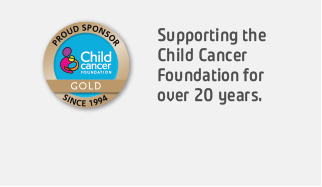 Whatever your age, stage or needs, there is a property solution that will be just perfect. 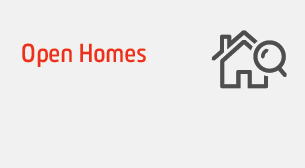 We will have apartments with stellar views, large family homes with their own sizable gardens, and everything in between. 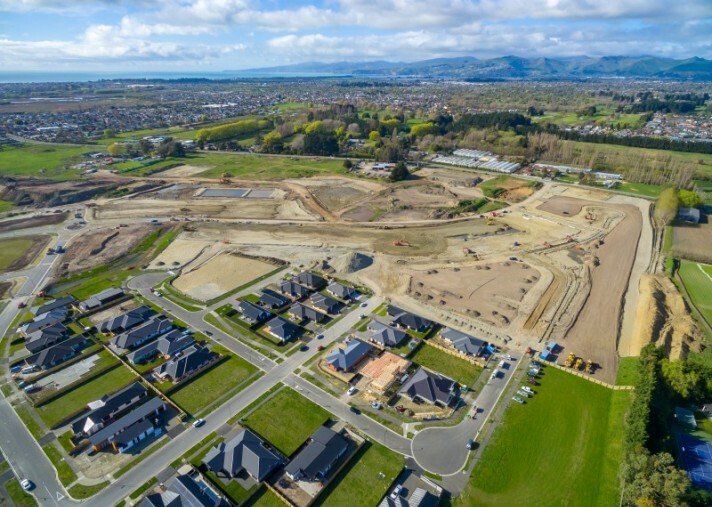 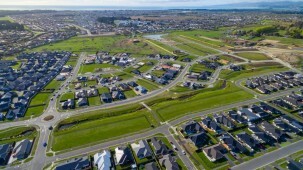 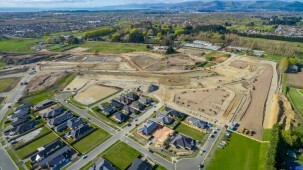 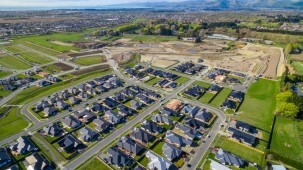 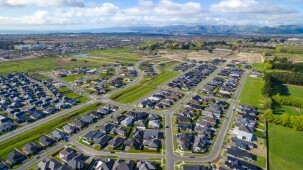 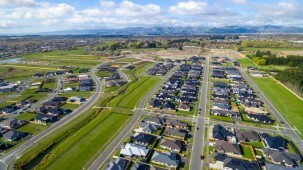 Be reassured, too, that although Prestons Park is TC1 land, all prospective buyers will get individual Geotech Reports as a matter of course, for their complete piece of mind. 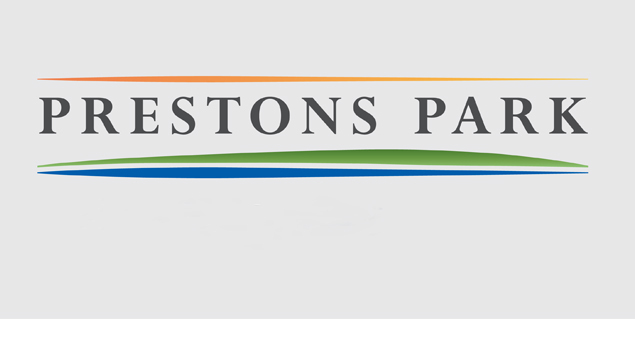 Why not come and get a feel for what's on offer at Prestons Park? 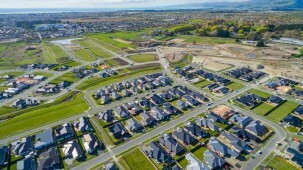 This is a representation of the sections we have available at Prestons Park, to view the full range of sections available and further information including Covenants, Further Terms of Sale and many other documents please visit www.prestonspark.co.nz. 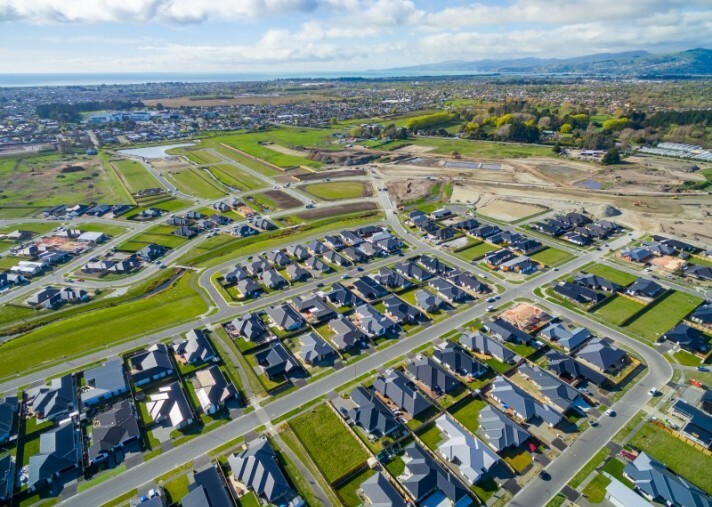 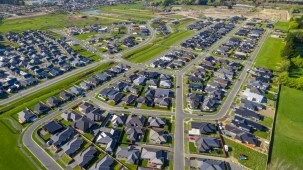 Please be aware that this information may have been sourced from REINZ/Property Guru/Land Information New Zealand/E-Can/District and Regional Councils/Cera/Ministry of Education and we have not been able to verify the accuracy of the same.